Constructing a new BMX track on the former South Hill landfill site off Bushy Beach Rd in Oamaru has started. 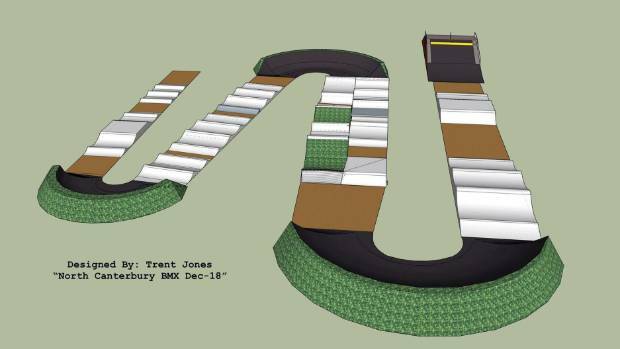 Three years ago, the $100,000 project began as a plan to restore the town’s overgrown and unused BMX track on Old Mill Rd, but over time the plan evolved, said Leighton Selfe, the man who has driven the project from the start. ”I think people are going to be a bit blown away with the track once it’s done,” he said. The project is being brought to life by MCM Contracting. In late 2016, the North Otago BMX Club was formed and with economic development group Venture Waitaki help, fundraising began. As the work was weather-dependent, Mr Selfe would not estimate when the track would be finished. North Otago BMX Club president Jason Millns raced when he was young, and ”jumped on board” when he learnt Mr Selfe ”wanted to get another track going”. The track would be good for the community because children as young as 4 could get outside and into racing. The track design was based on ”kind of like a blueprint of the Rio Olympic track” but stepped back a ”wee bit” so children could use it. Mr Selfe agreed the track was ”definitely being built from a racing perspective” and said it was on a scale so events could be held that would draw racers to town. The club had raised enough to build the track, ”put some plants in, make it look pretty and get it rideable”, but he hoped the public would respect the construction under way and stay off it until it was complete. People climbing the fence to try it out before the track had a chance to settle ”will just ruin it, pretty much,” he said. 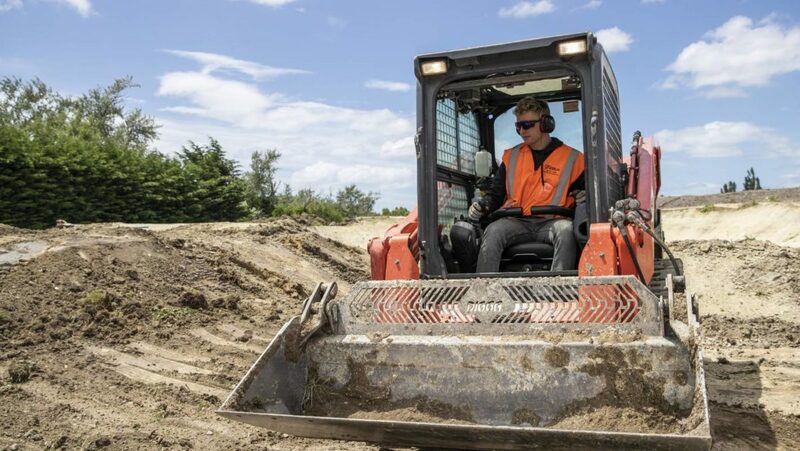 Waitaki District Council recreation manager Erik van der Spek said the council had signed a memorandum of understanding with the BMX club, was supplying clay for the project, had committed up to $15,000 for a car park and contributed $20,000 from reserves to help build the track.